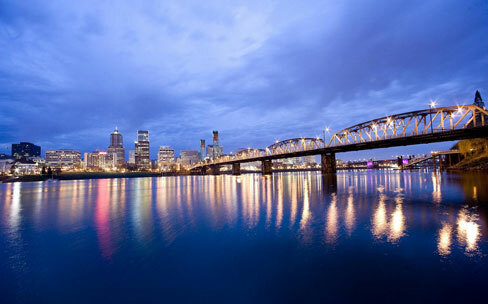 Portland (Oregon)-area Fellows will gather after work for networking and holiday cheer! Fellows who would like to join, please contact Todd Gartner. For more information about EastBurn, or for directions and location, please visit their website.